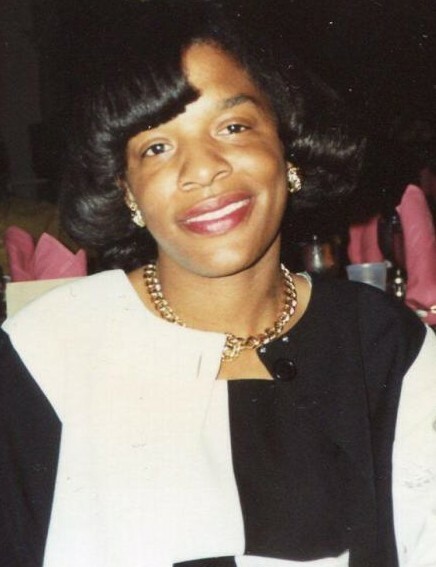 Obituary for Terrie D. Sampson-Chambliss | Wright Funeral & Cremation Services, Inc.
Terrie Denise Sampson-Chambliss, 56, of Coatesville, passed away peacefully at home on Friday, April 12, 2019 surrounded by her family. Born in Philadelphia, PA, she was the beloved daughter of Robert and Catherine Sampson. She was the wife of the late Grayling Chambliss. Terrie received her early education in the Philadelphia Public Schools, graduating from Roxborough High School in 1982. She later went to nursing school and worked as a nursing assistant at the Coatesville VA Medical Center for 25 years. Terrie was a member of Second Baptist Worship Center. She was a free-spirited, loving person. She had a caring heart for people and was passionate about taking care of the patients she worked with. Terrie enjoyed shopping, going to the beach, and eating crab legs. She was full of life and laughter. She was known to break out into a song that would make everyone laugh even though she could not sing. In addition to her husband, Terrie was preceded in death by her paternal grandparents: William and Minnie Sampson; and maternal grandparents, James and Thelma Jackson. 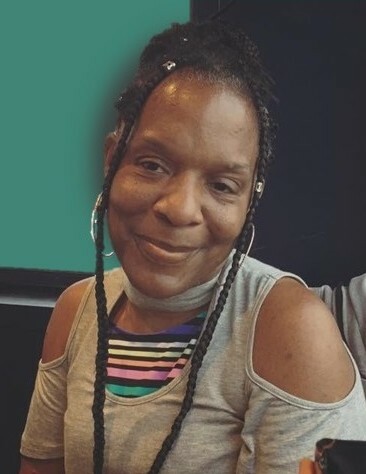 She leaves two daughters, Zakiyyah K. Grove (Amarte'), Jasmine Sampson both of Coatesville; son, J'avon Sampson of Coatesville; parents; Robert and Catherine Sampson of Elverson; sister, Diane “Di” Sampson-Bridges (Frank) of Coatesville; grandchildren: Tamira Carroll, Aniyah Carroll, Christa Moody-Grove, Autumn Grove; very special niece, Naja Bridges; aunt, Idella Cook (Rev. Richard), uncles, Roscoe Sampson (Marie), Eddie Sampson (Rev. Pat); great aunt, Naomi Carter; mother-in-law, Mary Ann Guice and a host of cousins and friends. Funeral Services will be held 11 AM, Saturday, April 20, 2019 at the Second Baptist Worship Center, 857 Lumber Street in Coatesville. A viewing will be held from 9 AM until the service time. Family and friends are asked to wear hints of green. Interment will be held at 11 AM on Tuesday, April 23, 2019 at Washington Crossing National Cemetery, 830 Highland Road, Newtown, Pennsylvania. Condolences can be shared on the online guest book. In lieu of flowers, memorial donations may be made in her name to the Second Baptist WOW Ministry.